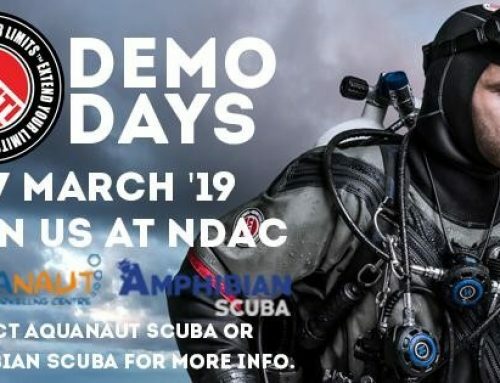 The Aquanaut-mobile is coming to a dive centre near you…….. The Aquanaut-mobile is now signed up and zooming around the area to transport our staff, kit and divers to dive sites all around the UK. The van has ample space to carry numerous sets of kit, and seating for 6+ divers. If you spot us out and about, give us a wave!